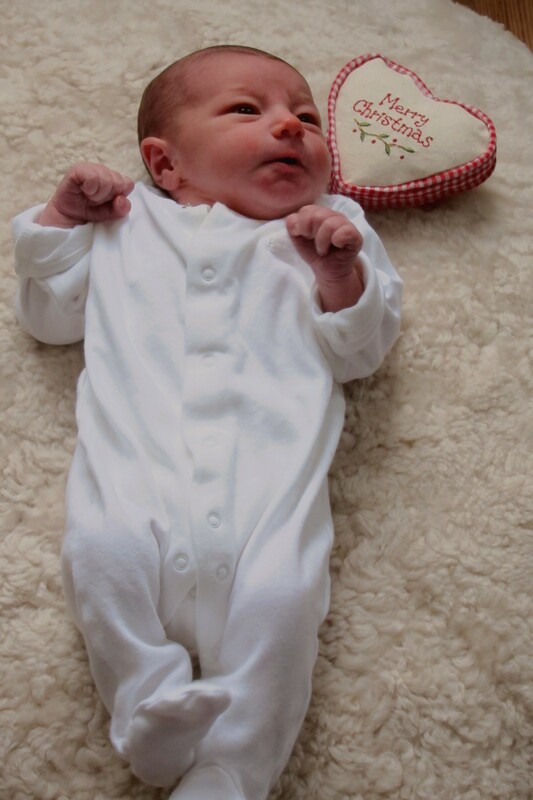 If you’ve wondered why I’ve been a bit quiet on this site for the last few months, I can now explain – my wife Fran and I are delighted to announce the birth of our first child Zoe, born on 21 December 2011. Both mother and baby are well, we are all adjusting to our new life. Thanks to everyone for their support, particularly my colleagues Sophie and Clare here at Kings Cross Environment who have continued to write magnificently on important local issues. It’s lovely to be able to announce a birth here on this site to balance up the memoria over the years – we’d welcome any similar submissions from people with connections to the area. This entry was posted in King's Cross People, Young People. Bookmark the permalink. Just over a week old and already making her debut as a community activist. She’s lovely! Many congrats again to you both. I expect continued silence for some more time actually – I speak from experience. Enjoy being a father! And once again congrats! Congratulations. My cousin Stephen Locke was talking about you the other day. He said he remembered you from setting up OFCOM.